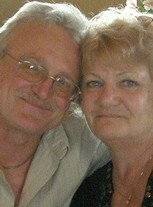 Terry W Barnhardt updated his profile. View. Gary H Kasch posted a message. New comment added. Gary H Kasch posted a message. Gary H Kasch has a birthday today. New comment added. 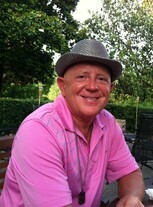 Gary A Kostka updated his profile. View. Barbara J Ackmann Bouma has a birthday today. New comment added. Happy Birthday Sharon!! Have an Awesome Day!! Gary H Kasch posted a message on Gary A Kostka's Profile.